This whole bedding set I purchased is top quality ,superb color I am 100% happy with my new bedding set!!! 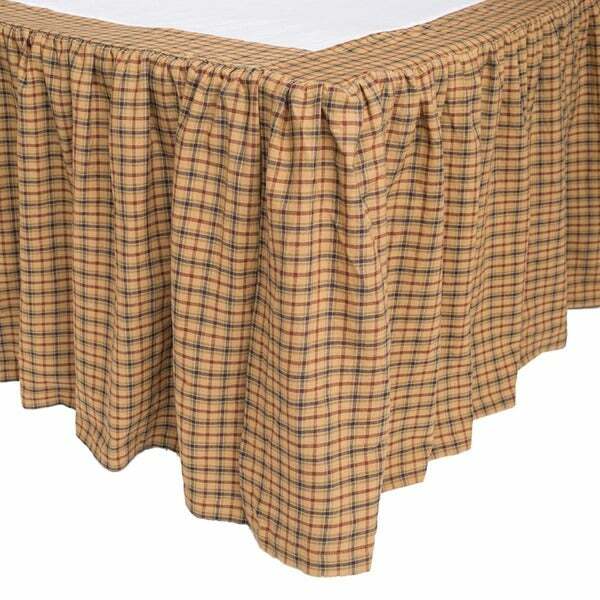 This is the perfect bedskirt to go with our Wyatt quilt! I hope it will match the quilt I ordered.